I'm a freelance Stage Manager, working mainly in London and Brighton. I am fun, easy-going and dependable. 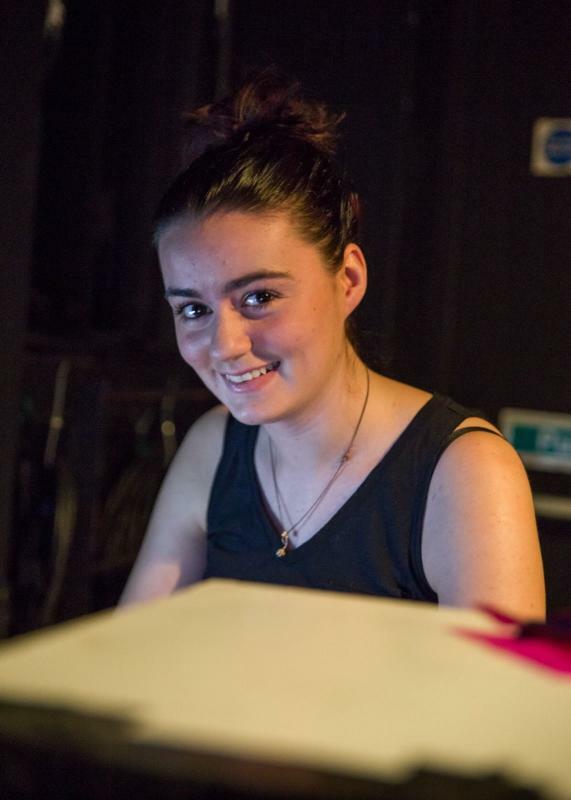 I've worked on many productions as a stage manager over the last two years of my career, working in theatre and opera, as well as charity shows to raise money for youth theatre. I'm a certified PAT-Tester, and can speak basic sign-language.